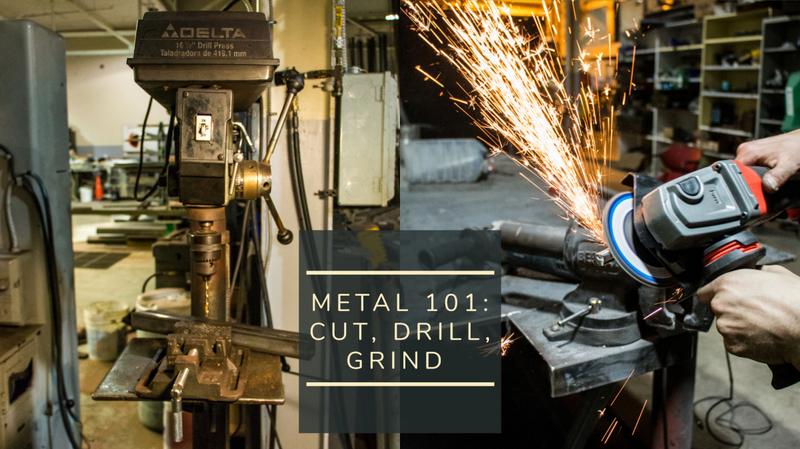 Metal 101 is a great baseline for general shop use and a prerequisite for welding, well discuss material selection and identification, how to choose the right tools to cut and shape it, and safely and effectively finish parts. Along the way, well touch on keystone concepts of machine tools and their operation. This is a two session class, comprised of 3-hour segments, the first being explanatory as well as hands-on, and the second to demonstrably put the skills to practical use and answer follow up questions.